Avani Miriyala is a Freelance Coach + User experience Design Consultant who helps entrepreneurs and businesses up-level their systems and mindset to create sustainable 6-figure freelance incomes. Avani knew that the life behind a desk for 40 hours a week for 40 years was not in the cards for her. 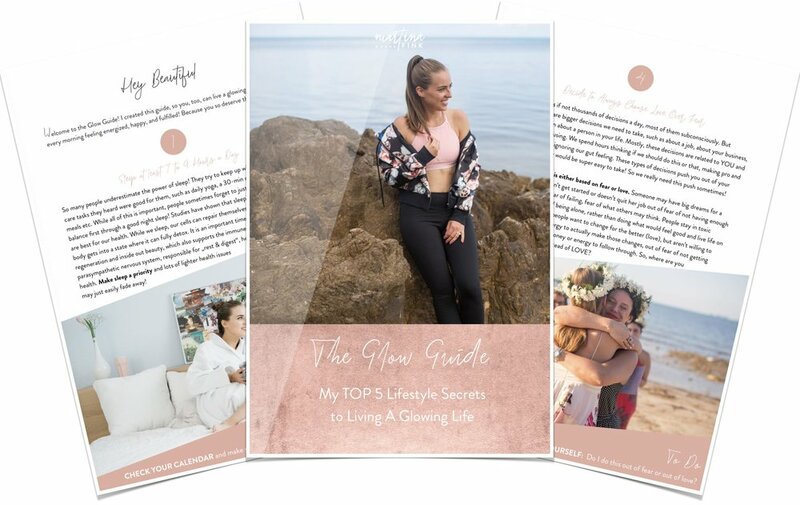 She quit her job, and in a short amount of time, she was able to scale to a financially successful business and she realized that it wasn't as hard as she thought it would be, so she needed to help other people do the same.